You are currently browsing the archive for the SALEM ART WORKS category. 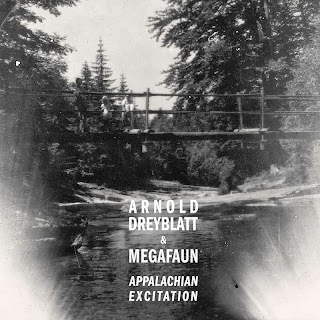 “Appalachian Excitation,” the collaborative album between the minimalist composer/visual artist Arnold Dreyblatt and North Carolina psych folk trio Megafaun, is out on September 17th via Northern Spy Records. Pre-order, HERE.